This cheerful spoon bracelet was created from two vintage tablespoons. The pattern is 'Mountain Rose' from 1954. It has an ornate floral pattern at the tip, and the rest is clean & smooth. 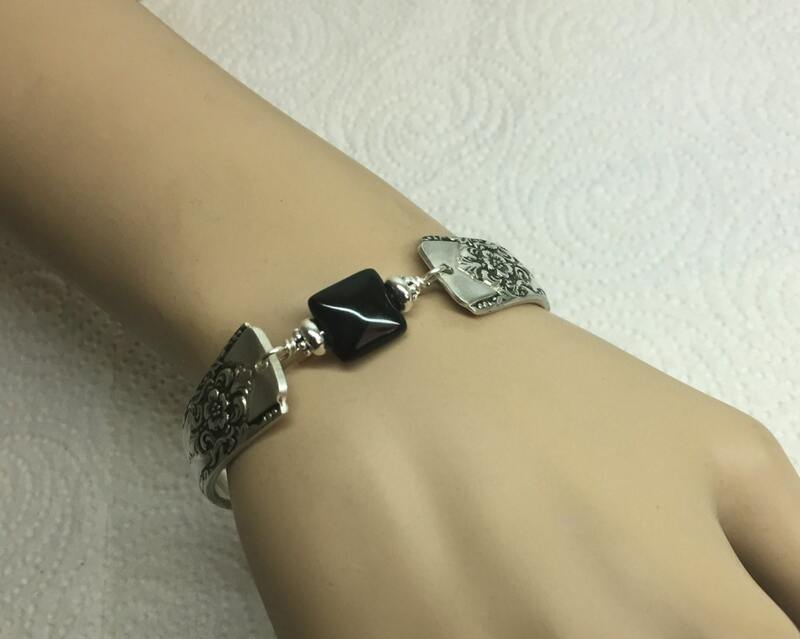 The spoon bracelet is adorned with a gleaming 10mm square black onyx gemstone; which is attached with twists of sterling silver wire and embellished with silver heishi beads and antiqued silver spacers. Silverware jewelry is fun to wear. It's so versatile, and more comfortable than you might think. 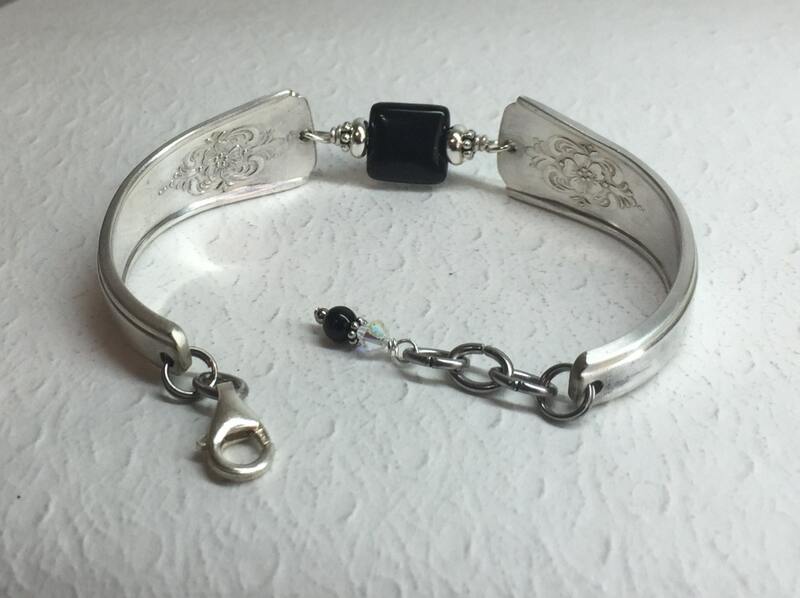 This spoon bracelet is finished with an Italian sterling silver lobster clasp. There are also extra rings for an adjustable fit, and they're topped off with another black onyx bead and crystal accents at the end. 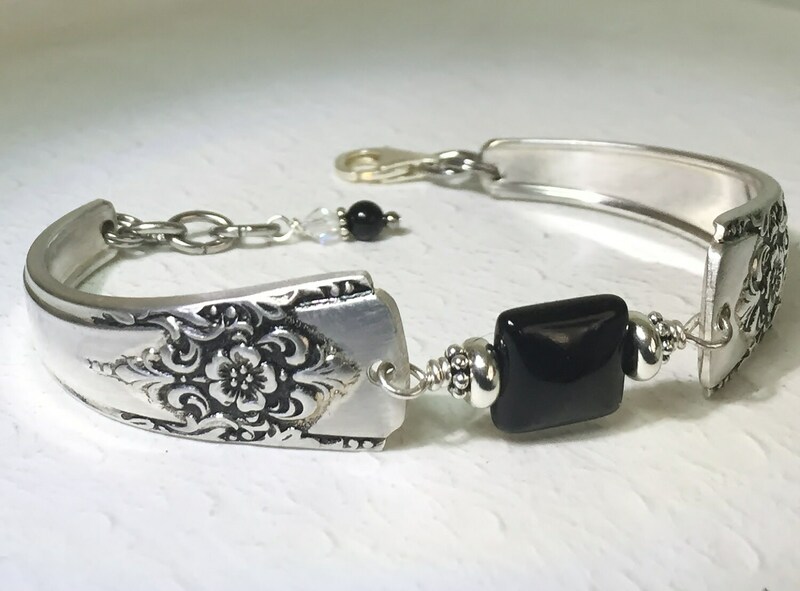 This pretty piece of silverware jewelry comes to you in a festive organza gift bag, along with a Spoonfest Jewelry story card, and details of the spoons. Plus, tucked in your pouch will be a complimentary bracelet helper tool to make fastening your lobster clasp super easy. Want to see more of the 'Mountain Rose' 1954 pattern? This arrived very quickly and is just beautiful. I have gotten several compliments on it. 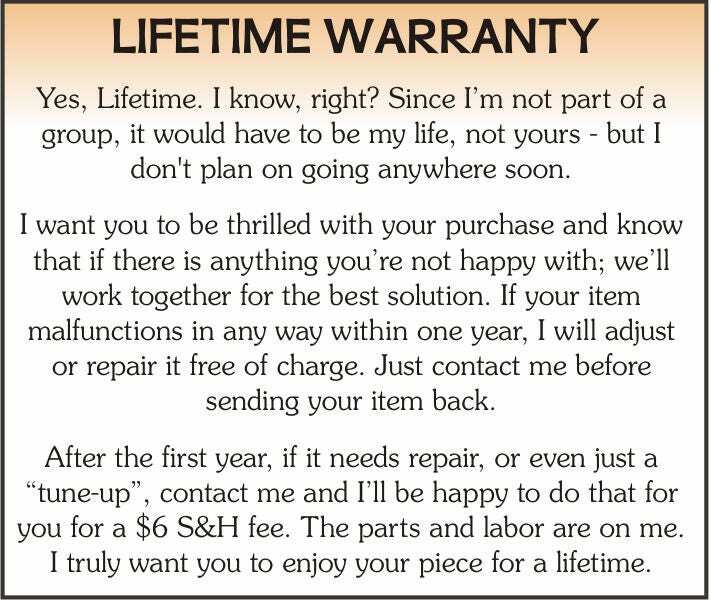 The seller was a pleasure to work with, and even made some small changes per my request. Love my bracelet! It's beautiful! I have a nice collection started I look forward to future purchases. I can't tell you just how much I love this bracelet!!! 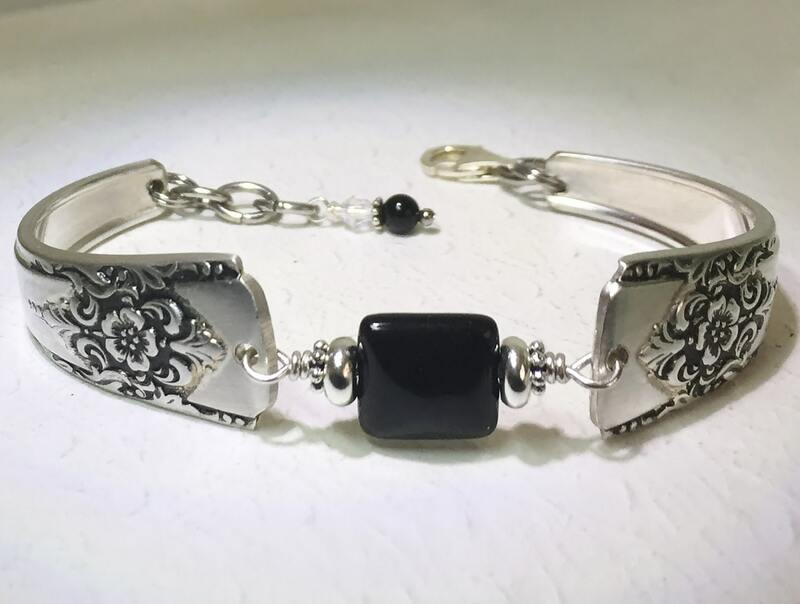 I only wear silver and onyx and this exquisite bracelet is a much loved addition to my collection. 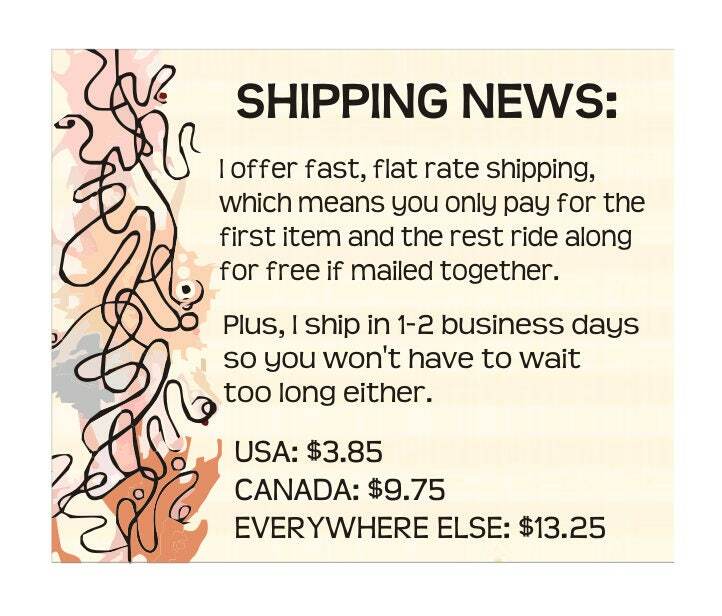 The artist Marianne was a real pleasure to do business with.Bracelet shipped on time and when I ordered the incorrect size I was able ship it back and have it corrected without ANY hassles at all. An excellent experience and again thank you.I love my bracelet!!! ma mère a adoré! original, belle finition; très satisfaite! merci!